I took Punjab PMT entrance exam. The college has a good repo and is not that expensive. Yes, I'm in internship myself . Stipend is a little less 1500 per month. 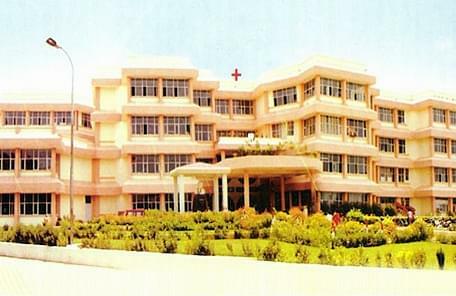 Guru Nanak Dev Dental College & Research Institute, Sunam is managed by Bhagwan Dass Charitable Trust. 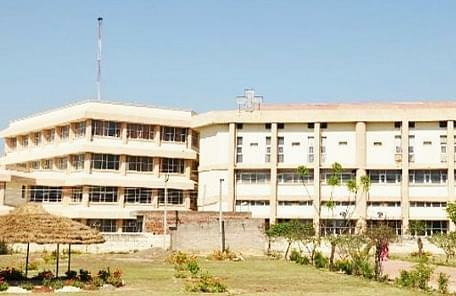 It was initially affiliated to Punjab University. This esteemed college is known as one of the best in the region with specialised dentistry programmes. It aims at producing excellent dental surgeons and emphasises on an overall development of its students. It has well-equipped, modern departments imparting both undergraduate and postgraduate training to students from all over Northern India enroling each year. It boasts of alumni who have come out to be very successful in India as well as abroad. Why join Guru Nanak Dev Dental College & Research Institute, Sunam? Academic Forums: It has a clinical society that enables students to exchange views and gather more practical knowledge. Practical Training: The hospital associated and the modern equipment helps the students to gain practical knowledge and makes them more efficient.